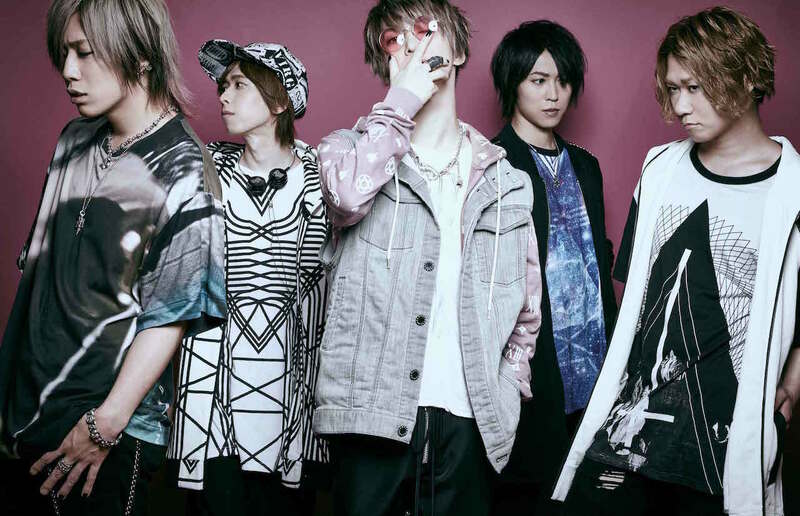 SuG - 2nd Mini-Album "SHUDDUP" Announced | VKH Press – J-Rock & Visual Kei Coverage Worldwide! Before anyone jumps to conclusions, SuG held an online live broadcasting to promote their new song “KILL KILL”, with ideas about “Whom I would like to kill” being shared by the audience. Within an hour of broadcasting, there were more than 12,000 attendees and 8,000 comments received! The popular topic of SuG's song and theme ended up taking social media by storm, bringing SuG and the hashtag "#SuGとKILLしたい" (SuG and I want to kill...) just about on par with this year's Olympic discussion. 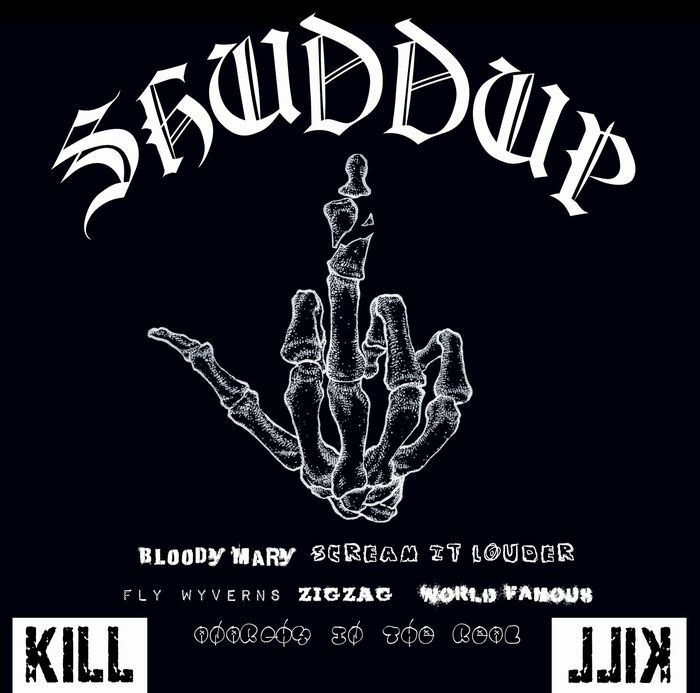 SuG's latest song "KILL KILL" will be featured on their upcoming mini-album SHUDDUP, which will drop on November 2, 2016. And as if this song and the release's title weren't a big enough indicator, this mini-album will be the most aggressive, and rebellious album of all of SuG's releases to-date! Even the album artwork will flip you off in its death with a skeletal hand. 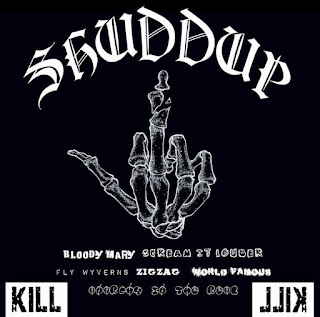 Unlike their first mini-album VIRGIN, which was released in March, SHUDDUP will follow a concept of anarchism and antithese. It will be a mini-album that will make your blood boil. In addition to the release of SHUDDUP, SuG also just announced their annual Halloween party! SuG HALLOWEEN PARTY 2016 will be held on October 15th. This year visitors are encouraged to attend in costume, and those who comply will get free drinks! Don't miss out!